We have been amazed by the astrophotos our readers and followers have been sharing with us. So to facilitate our ongoing amazement, and in keeping with our belief that there can never be too many space photos, we have created a new Flickr group for you to upload your favorite shots. We’ll run the best of the bunch on Wired Science periodically so that your work can be properly gawked at by your fellow Wired.com readers. So join our DIY Astronomy Flickr group, and start wowing us with your nebulas, clusters and galaxies! 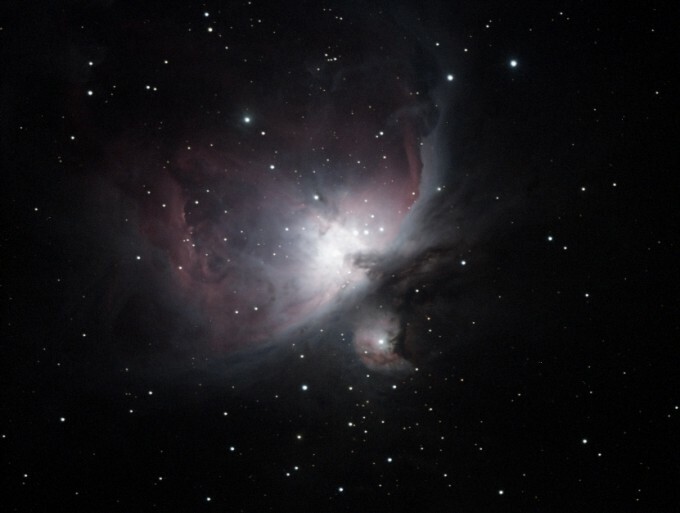 Our first submission, the Orion Nebula by Elias Jordan, is pictured above. We’ll also be tweeting @wiredscience about your astrophotography, so follow us there.